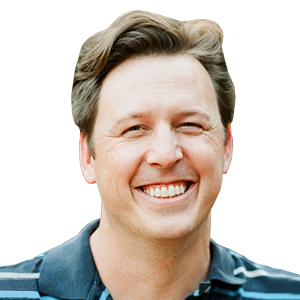 This webinar will provide valuable tips on how to optimize your technique in this important skill. 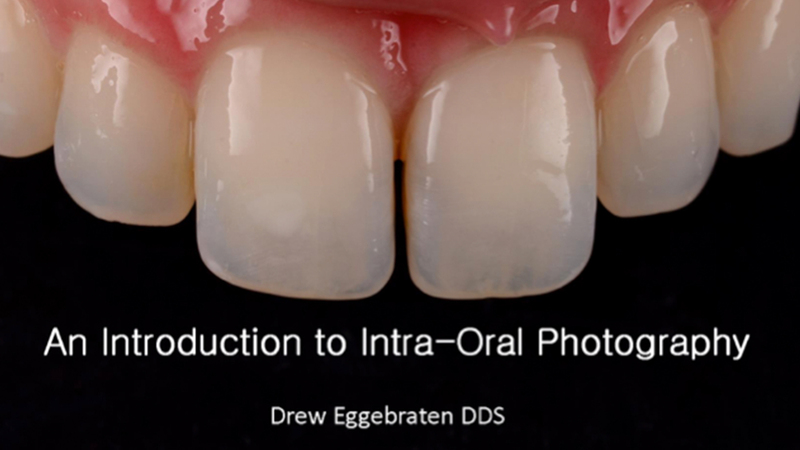 “An Introduction to Intra-Oral Photography” is co-sponsored by Tribune Group GmbH. Tribune Group GmbH is a recognized ADA CERP and AGD PACE provider. At the end of the webinar, after passing the C.E. Quiz, you will be able to download your ADA CERP and AGD PACE C.E. Certificates.